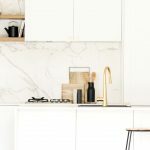 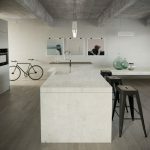 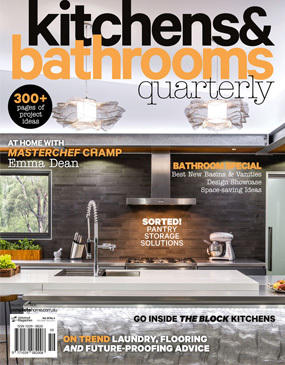 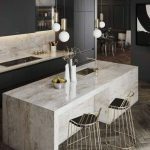 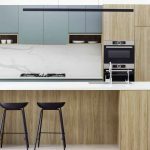 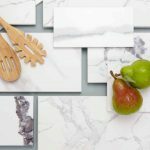 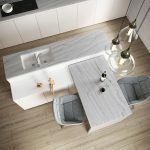 Cosentino has introduced six new surfaces in its Dekton® range to the Australian market. 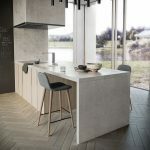 Four colours in the Industrial Collection emulate the raw complexity of concrete, and two colours in the Natural Collection reproduce the elegance of natural stone. 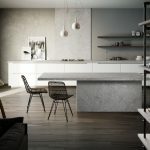 The new colours are based on global trends in the industry, while offering the advanced properties of the high-performance ultra-compact surface. 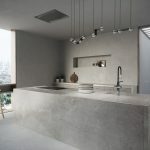 Soke, Kreta, Laos and Lunar are sophisticated surfaces with the raw, industrial aesthetic of concrete. 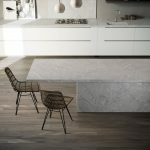 Soke and Kreta are inspired by classic concrete flooring. 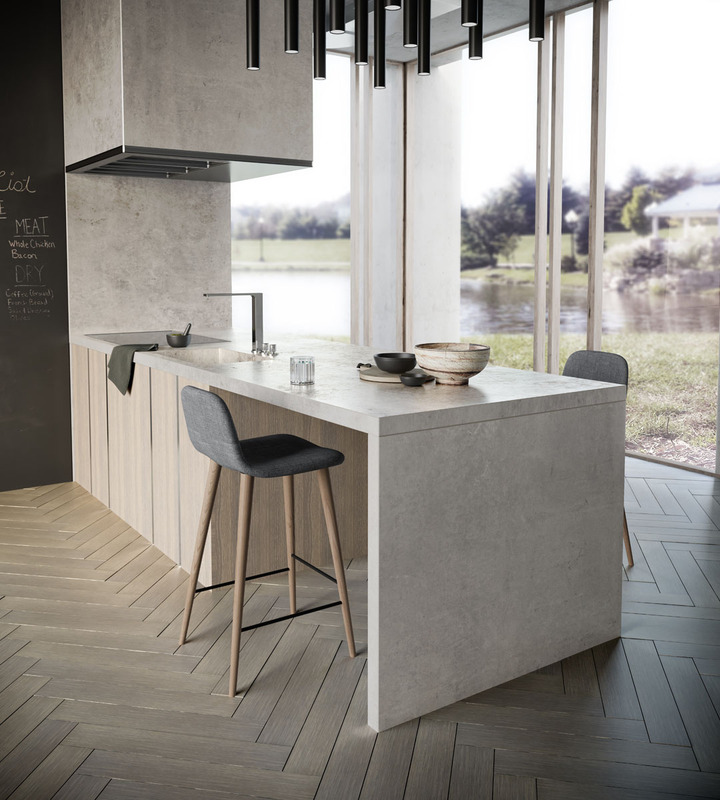 Soke has a refined, distinguished look with subtle cracks integrated into a grainy background in a versatile range of greys. 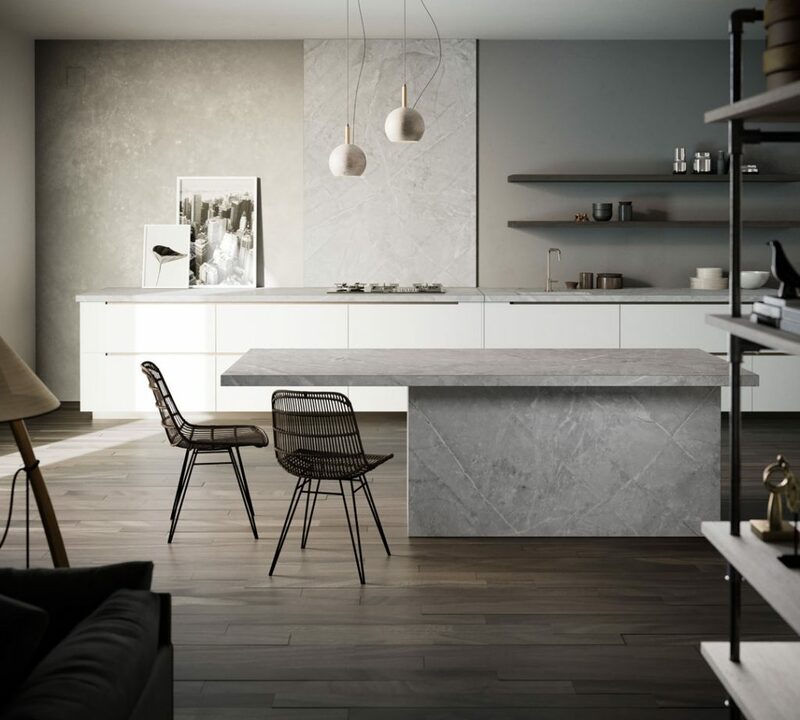 Kreta has a calmer appearance with a more uniform and restrained design and a background that smoothly blends dark and light grey. 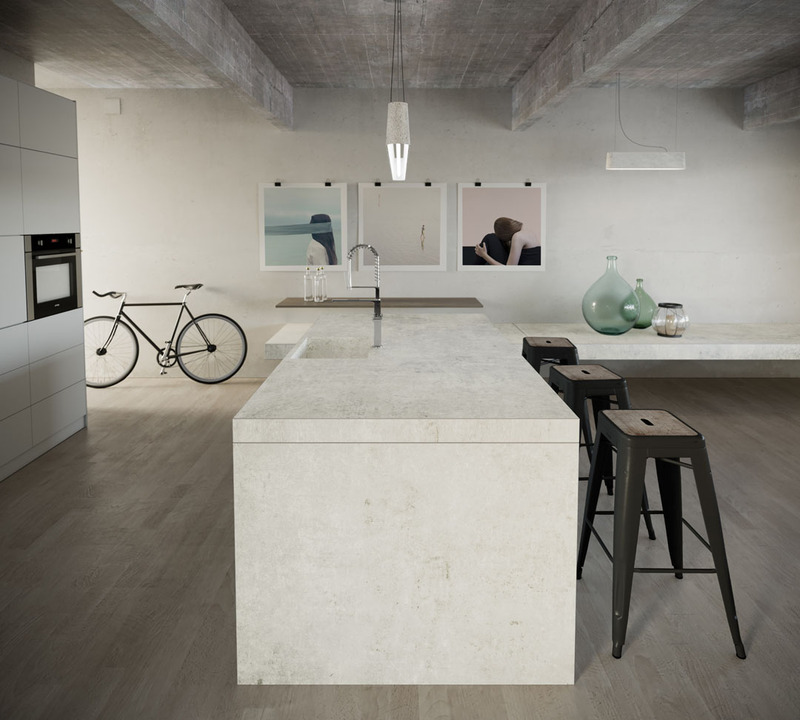 Laos and Lunar are reinterpretations of conventional concrete. 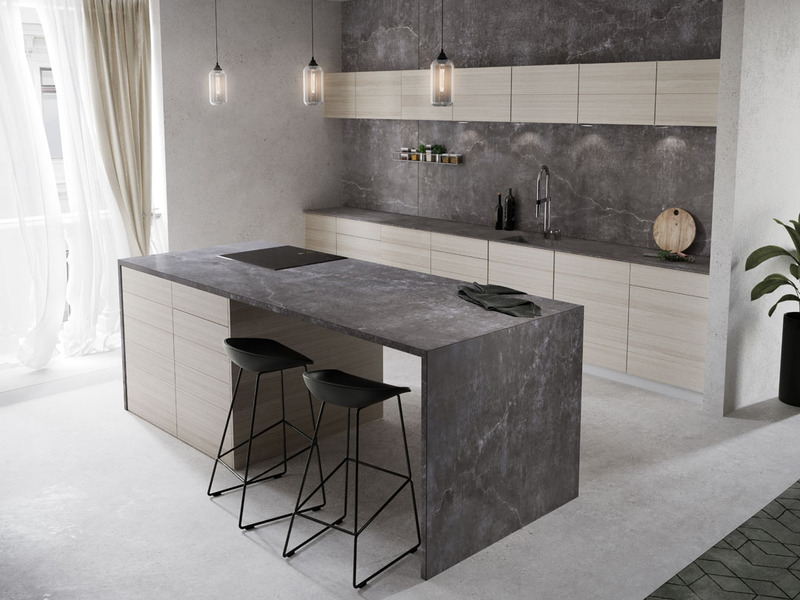 Dark in colour and with a weathered structure, Laos has a matte finish with grey veining and golden tones. 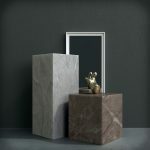 Lunar is lighter in colour with a smooth structure, white base and balanced, harmonious aesthetic. 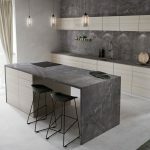 The Natural Collection emulates the elegance and beauty of natural stone with a faithful reproduction of the veining formed by geological processes. 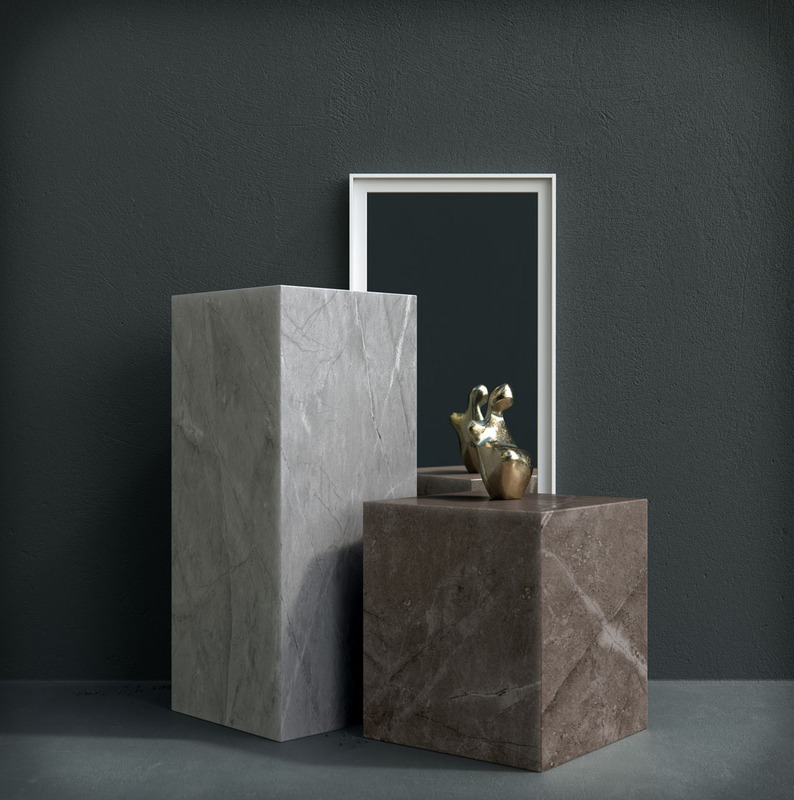 Kira and Vera are the newest Dekton® surfaces in the collection and are inspired by the versatile and popular Gris Pulpis marble. 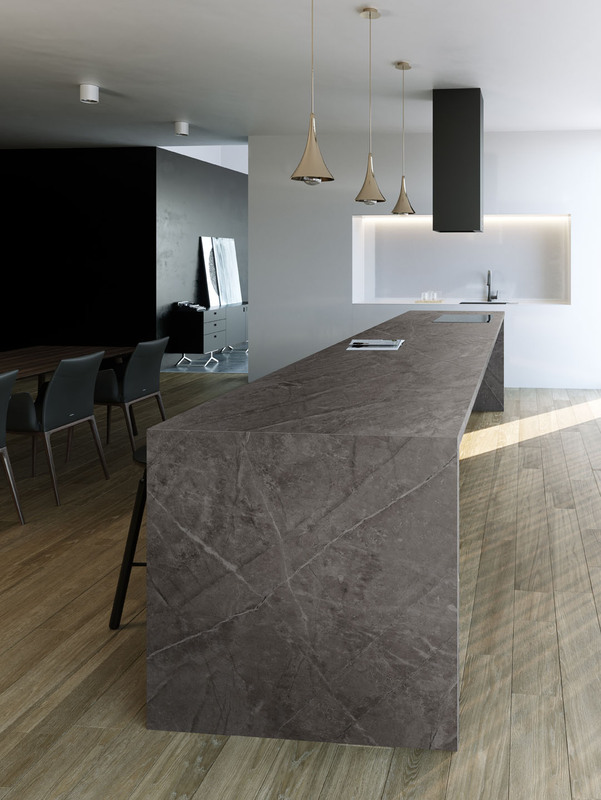 Kira has a smooth matte texture with warm, earthy tones and sharp tracery of grey veins of varying intensities. 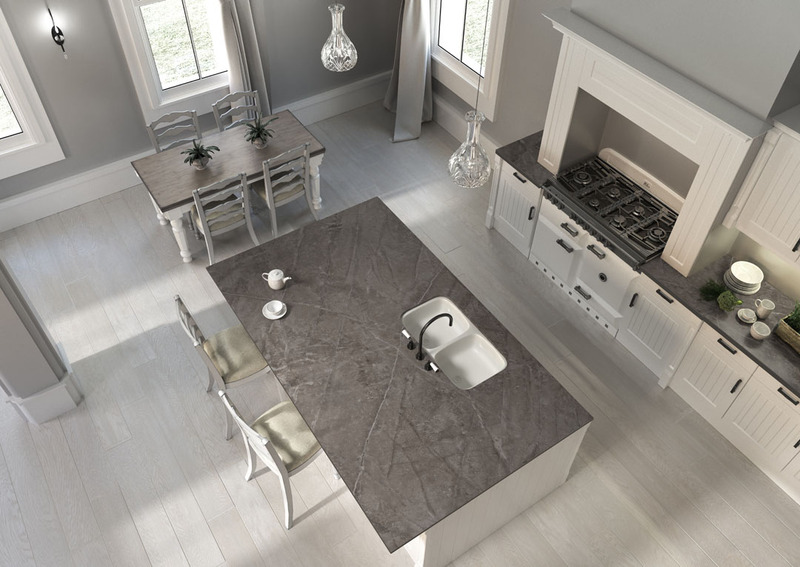 Vera has a veined structure and grey-cement base colour, like a fusion of the natural and industrial. 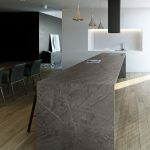 The new Dekton® colours are ideal for a broad range of settings and can be used for façades, kitchen and vanity benchtops, floor tiles and wall cladding. 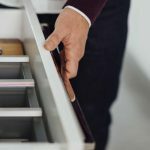 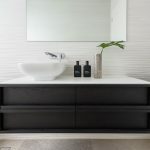 They are complementary to timber, tiles and other joinery materials and surfaces, and are versatile choice in traditional, classic, modern and contemporary environments. 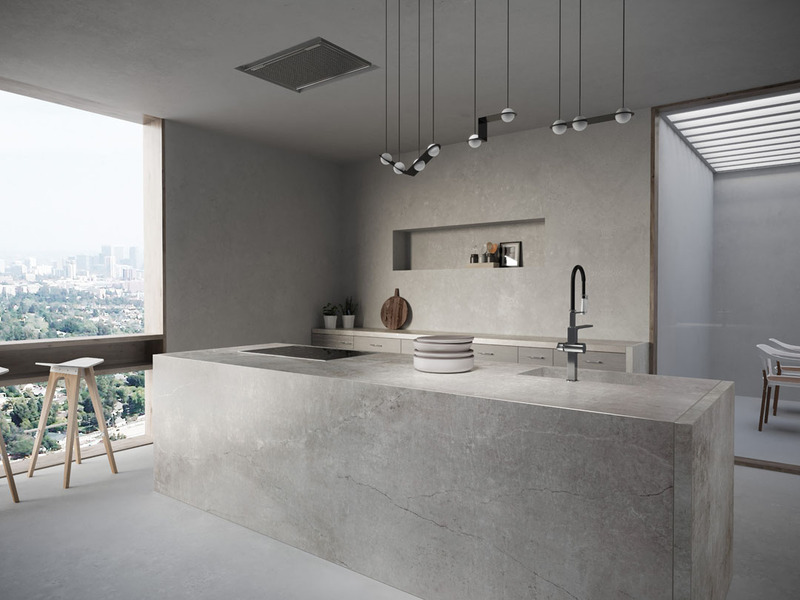 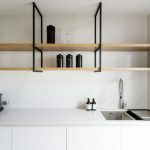 Dekton® is made with a sophisticated blend of the raw materials used to produce the very latest in glass, porcelain and high-quality quartz surfaces, which makes it impervious to the elements, including scratches, stains, UV rays, fire and heat. 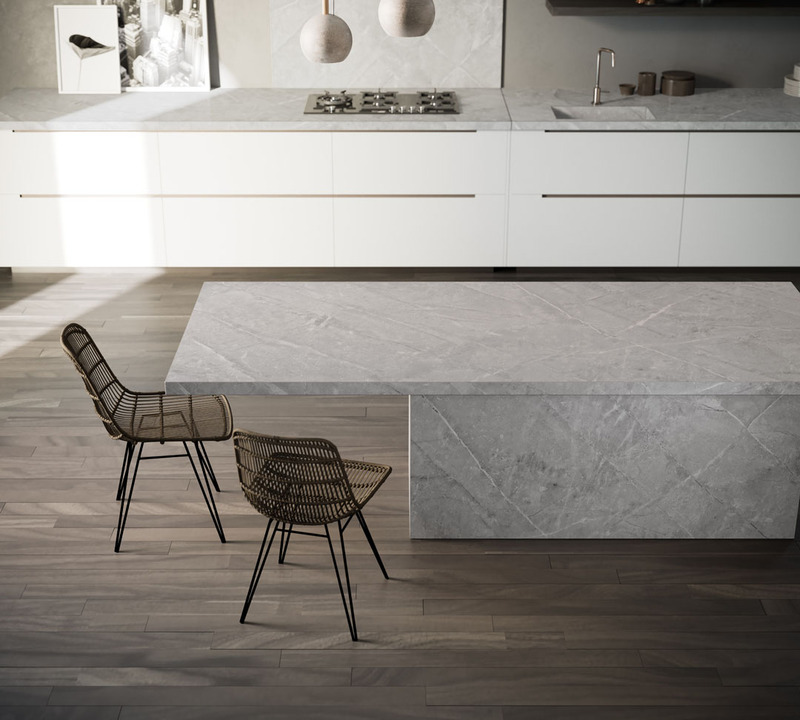 This ultra-durable performance makes Dekton® an ideal solution for indoor and outdoor applications, and large-format sizes allow for continuous surfaces without cuts or joints. 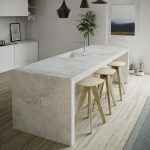 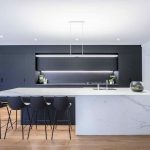 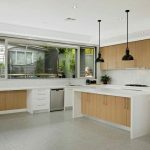 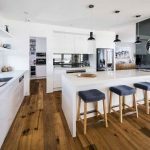 Cosentino is a global company with a local outlook and has redefined indoor and outdoor surfaces for the Australian architecture and design industry. 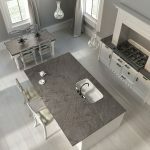 Its innovative surface solutions perform beyond expectations, bringing aesthetics and functionality to the world’s most beautiful residential and commercial environments.